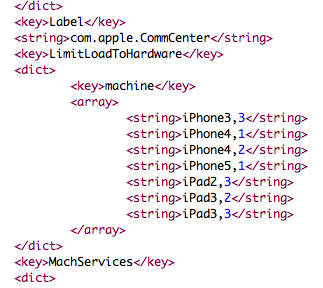 Apple has leaked a few hidden tidbits about a number of possible upcoming mobile devices in its recent developer release of iOS 5.1. 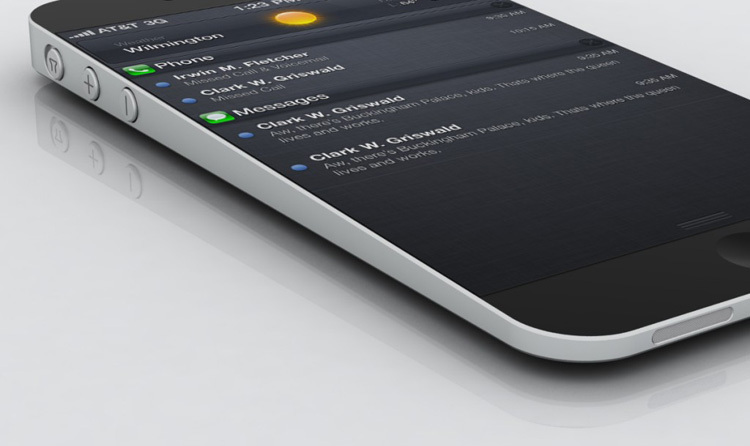 Included in the script are references to the iPhone 5 and multiple versions of the iPad 3. Deep in the bowels of iOS 5.1 beta, which was released early this week, are mentions of iPad 2,4, iPad 3,1, iPad 3,2 and iPad 3,3, as well as iPhone 5,1. As Mark Gurman at 9to5Mac speculates, the iPad 2,4 mention possibly refers to a version of the Apple tablet for Sprint, which recently joined Verizon and AT&T as an carrier in the US. The various iPad 3 references most likely refer to the next-generation tablet, which is expected to debut sometime in March, according to earlier reports. Apple currently offers three versions of the iPad and iPad 2, one Wi-Fi-only version, one for Verizon’s CDMA network and one for GSM networks, like AT&T. Given the dual-mode capabilities in the iPhone 4S, which allows one device to connect to both types of networks, it’s possible that Apple will instead release an one iPad 3 with a 3G connection, and one with 4G capabilities. The presence of the iPhone 5,1 reference in this version of iOS 5.1 suggest that Apple plans to release the device earlier in the year than it released the iPhone 4S, which was launched in October. Prior to this year, Apple released all previous iPhone models in June. While the iPhone 5 and iPad 3 references provide clear evidence that Apple is working on these devices, it’s still possible that they won’t be brought to market. But seeing as Apple will surely release a new iPhone and new iPad models next year, speculation that these devices will find their way into customers’ hands isn’t such a stretch of the imagination. iPad Air vs. iPad Mini: Which new tablet from Apple is best for you?